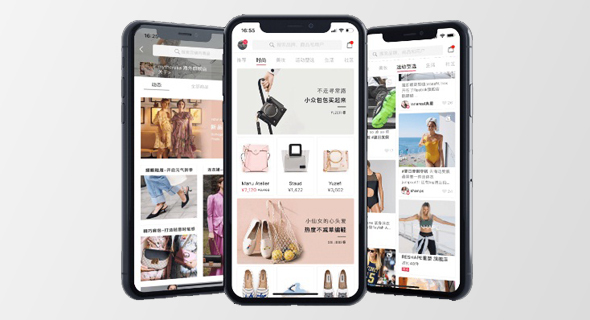 MyMM, a Chinese company that combines Instagram and Pinterest-like social qualities with fashion related e-commerce services, will soon be implementing image search technology from a Tel Aviv company called Syte-Visual conception Ltd. Established in 2016 as a subsidiary of Asian luxury retailer the Lane Crawford Group, MyMM is a fashion-oriented mobile commerce platform that sells clothes, accessories and beauty products from over 1,200 Asian and Western brands. Its partners include companies like Kate Spade, Nine West, and U.K. jewelry brand CARAT London. Social features enable users to upload photos, follow other users, bookmark posts, share and comment. Founded in 2015, Syte developed an image recognition technology that offers users shopping suggestions based on object recognition. The company's technology breaks down an image to components, offering users similar items from a variety of retailers. Users can also upload photos of their own clothes or accessories and receive various styling references from Syte based on the feeds of social media influences with similar items. The company raised $10 million in equity funding to date from backers including Japan’s Line Corp and Korean NaverCom Co., according to Seattle-based market research firm Pitchbook. It lists fashion retailers Farfetch, Marks & Spencer, and Samsung as clients. The connection between the two companies was made through Re-Hub, a Shanghai-based retail innovation hub looking to connect global retail tech companies with the Chinese market, according to Re-Hub project director Arie Fasman. 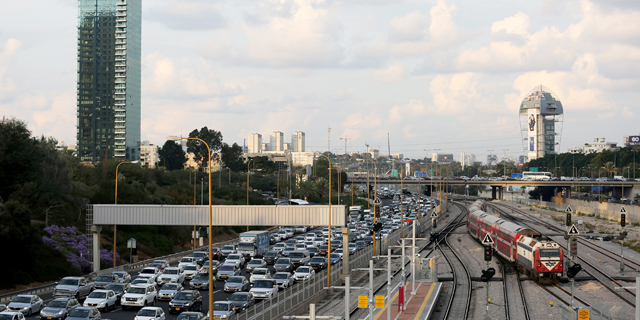 Re-Hub represents a significant number of Israeli companies in China, Fasman told Calcalist in a Monday interview. The deal between MyMM and Syte was signed earlier this month, Re-Hub CEO Max Peiro told Calcalist in an interview, and Syte's technology will be integrated into MyMM's platform in the upcoming few weeks. A Syte spokeswoman confirmed the deal. “Syte is eager to expand into the Chinese market and enable consumers to interact with—and shop from—any image that inspires them,”she said in an emailed statement.